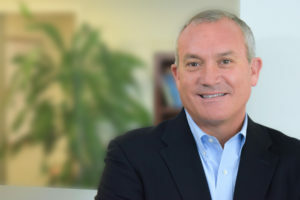 Fix Auto USA President and CEO Paul Gange on Thursday expressed confidence his company would win its battle to keep using the “Fix Auto” brand name. 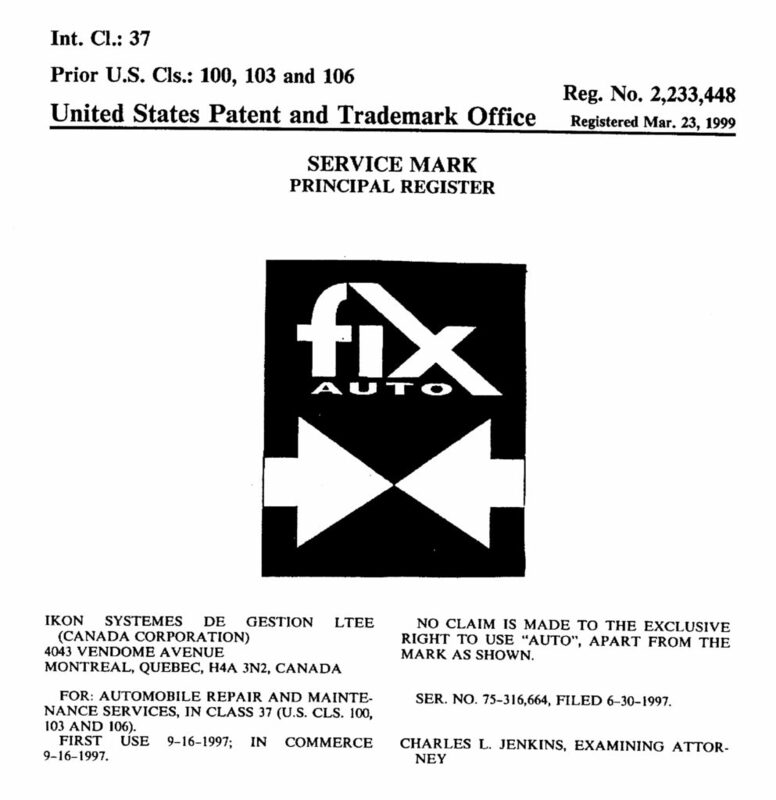 Fix Auto World, which owns the Mondofix holding company controlling the trademark application for the brand name “Fix Auto” and the trademark for the double-arrow Fix Auto logo, on Tuesday announced it would enter the U.S. market itself later this year using the brand. But Fix Auto USA has operated under a license to use the “Fix Auto” logo and brand in America since 1997. During those two decades, it has spread the brand to 116 collision repair franchisees across the country. “They just want to steal what we’ve built,” Gange said. His company has vowed to take legal action to preserve its brand. Gange said he would have preferred to settle the issue privately, not take it public as Fix Auto World had done, but “we’re dug in.” Punch him, and he’d punch back, he said. Later, when asked if franchisees would also remain with the company if the name changed, Gange stressed his confidence the business would legally prevail. “Don’t go too far down that path,” he said. Reached Wednesday about Fix Auto World’s plans for the franchisees, a spokeswoman said the company couldn’t discuss more than what it had said in Tuesday’s news release. Gange’s business has a relationship with Fix Auto World; the latter’s website directs users to Fix Auto USA shops. However, Gange said it “would be a stretch” to say he had any advance warning of the Fix Auto World announcement. He also said the company hadn’t really discussed with Fix Auto USA the prospect of being its master franchisor, a business relationship Fix Auto World suggested it might seek to establish with an entity in the U.S. Fix Auto USA itself is an independent company, and even if it were to lose the battle for its name, this wouldn’t affect its 5-year contracts with its franchisees, according to Gange. They’d still be affiliated with whatever Gange’s company ended up calling itself, not with Fix Auto World. “There’s no transferability,” he said. “You just don’t sort of usurp that,” he said. Direct repair program insurance partners were also supportive and would stand with Fix Auto USA even if it had to change its name, though “that’s not our intent,” Gange said. 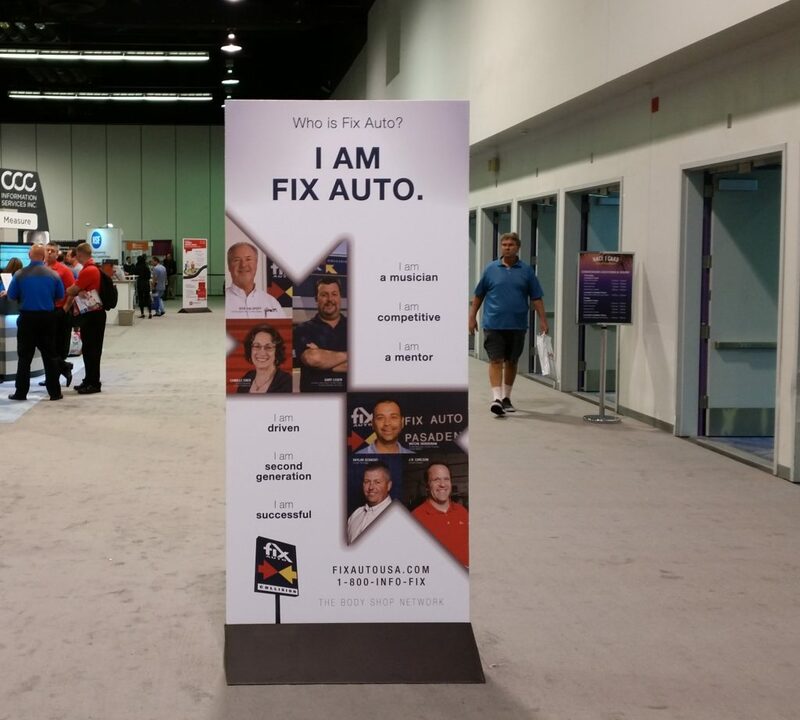 Since Fix Auto USA’s launch, “we have spread out throughout this industry,” taking a role in events like the Collision Industry Conference and supporting charities, Gange observed, and support from the industry has been pouring in since Fix Auto World’s announcement, he said. Collision repair was a very personal industry, he stressed again. “People are taking this as a personal affront to them,” he said.